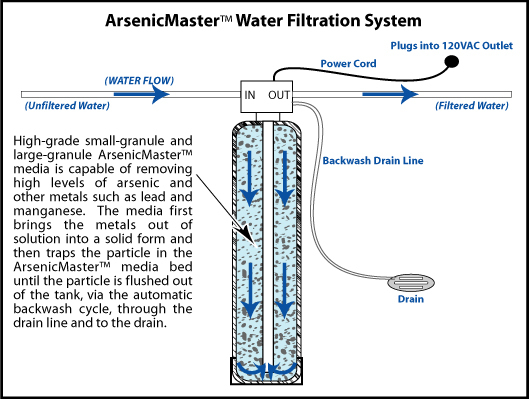 Arsenic Levels in well water as per NJ law are set at 5 µg/L. Levels higher than that need to filtered out. 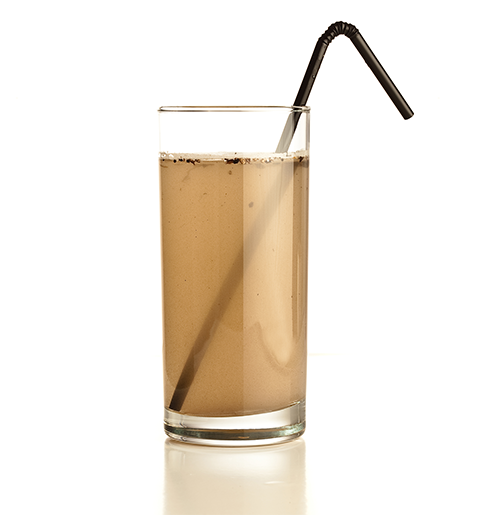 Coliform bacteria and more specifically E Coli is a major concern in well water testing. Animal and human waste can end up being deposited in unfiltered and untreated well water. This can lead to health issues down the road. These metals are commonly found in most water not just from well sources. 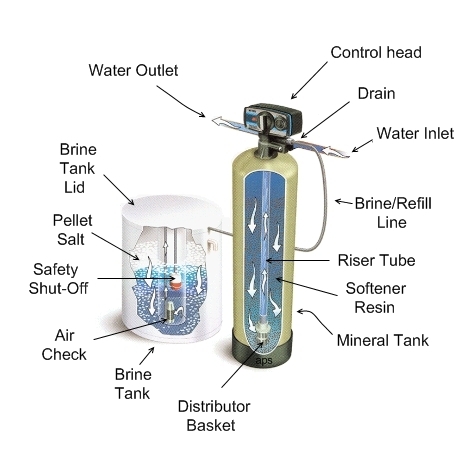 Filtering out lead is one of the top reasons to invest int a water filtration system. 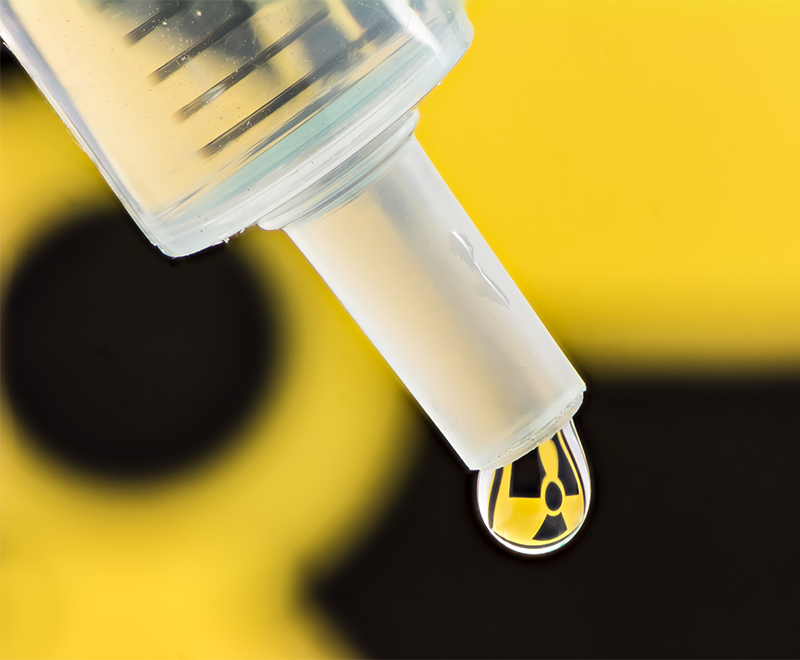 Lead levels that exceed 5 µg/L can result in lower IQ in youth and other health risks. Iron can cause major damage to your pipes as well as rust stains and health affects. Arsenic is a tasteless and odorless semi-metal. It is a potent poison in small amounts and can enter the water supply from natural deposits in the earth or though industrial or agricultural runoff. 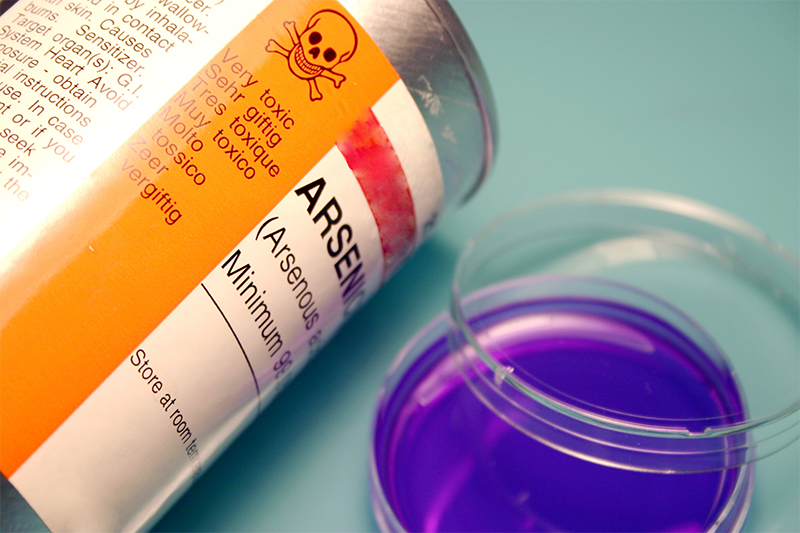 Arsenic has been linked to cancer of the bladder, lungs, skin, kidney, nasal passages, liver, and prostate. Non-cancer effects can include thickening and discoloration of the skin, stomach pain, nausea, vomiting; diarrhea; numbness in hands and feet; partial paralysis; and blindness. The system uses the aeration method for reducing radon in water, which is considered by the EPA to be the "best available technology (BAT)." Aeration does not pose the threat of waste buildup that other methods, such as GAC, might pose. Aeration separates the radon gas from the well water, and then vents the contaminants safely above the roofline. 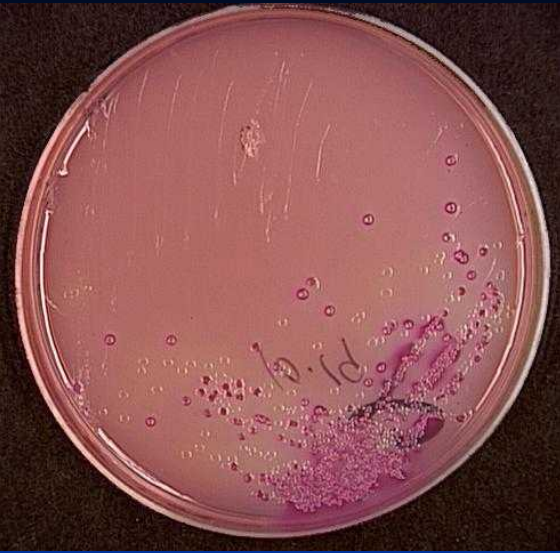 Coliforms are bacteria that are always present in the digestive tracts of animals, including humans, and are found in their wastes. They are also found in plant and soil material. Ultraviolet water purification is a unique and rapid method of water disinfection without the use of heat or chemicals. 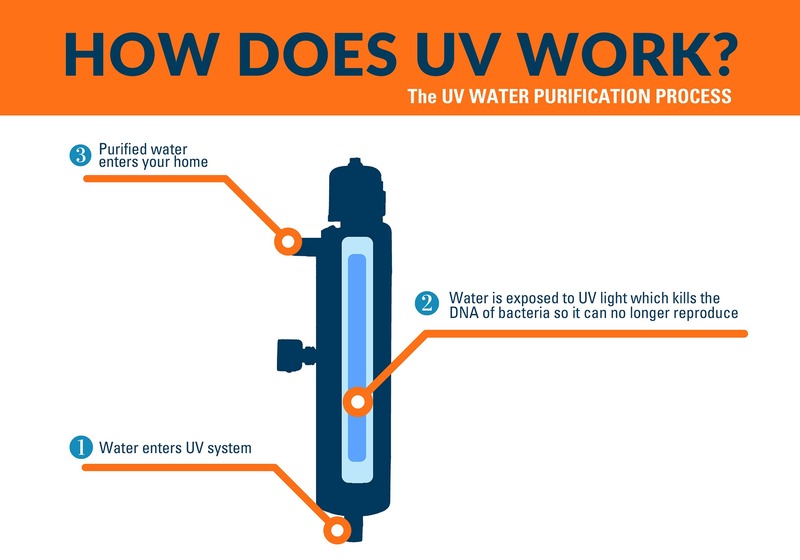 Ultraviolet purifiers utilize germicidal ultraviolet lamps that produce light lethal to bacteria, viruses and other microorganisms present in water. 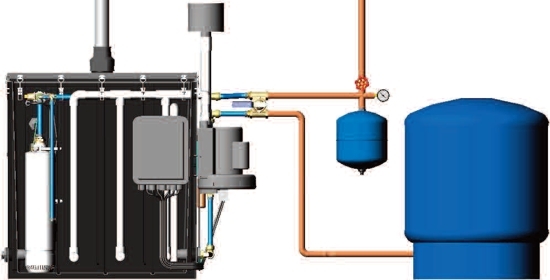 Water treatment solutions are custom configured to meet your specific needs. Upon having your water tested any results that are above the standard expected, we will work with you on your estimation and installation.